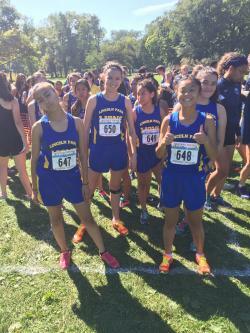 Alyssa Hui sets 18:57.7 school record! Big PR day for Lions City Champs! Lions battle heat at WY-ZI Invitational. 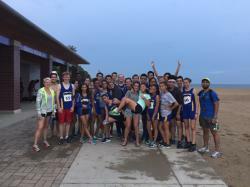 Lions Boys and Girls Take Top Honors at Skyline Classic!